Waters took on the role two weeks ago. 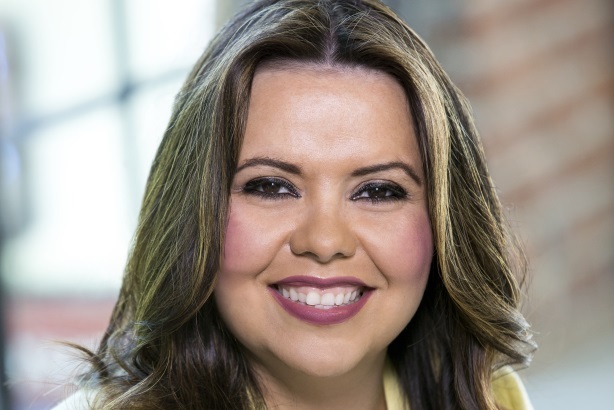 SACRAMENTO: Ogilvy Public Relations has hired Vicky Waters, former deputy director of public affairs for the California Department of Parks and Recreation, as VP and West Coast Latino offering leader. Waters, who joined the firm two weeks ago, said one of her goals is to bring to fruition "a more aggressive Latino offering across Ogilvy offices" for prospective and current clients. She is reporting to Suanne Buggy, SVP of public affairs at the agency. On both coasts, the firm has team members from Spain and Central and South America, which helps bolster the practice, explained Waters. No recruiter was involved in Waters’ appointment, confirmed Nathan Friedman, regional MD of Ogilvy PR West. He added that Waters’ role is an "elevated" one from past positions. Waters said her previous experience as a journalist helps her understand what people want to hear. She said whether she was interviewing President Bill Clinton or writing about homelessness, it was the ability to discern audiences’ "different types of needs that really prepared me for the other side of communications." Before being appointed by California Governor Jerry Brown to her deputy director position, Waters was the California Charter Schools Association’s director of media relations, according to a company statement. Representatives from the California Department of Parks and Recreation were not immediately available to comment on Waters’ departure. Her journalism career includes serving in stints as La Opinión’s political correspondent, a reporter at international news agency Agencia EFE, and a reporter for Univisión’s Sacramento and Corpus Christi, Texas stations, the statement added.